Currently studying Cert 4, has been with the clinic for 12 months, started as work placement. Has a dog and rescue cat. Enjoys all aspects of working at the clinic. 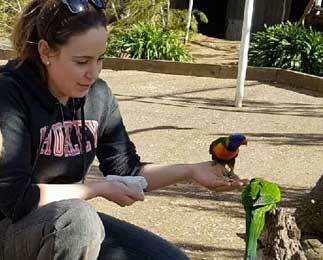 A keen animal lover, she is passionate about animal care. 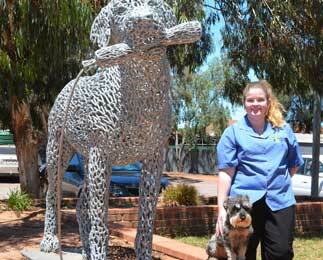 Travels daily from Port Augusta to Whyalla to work as a veterinary nurse. 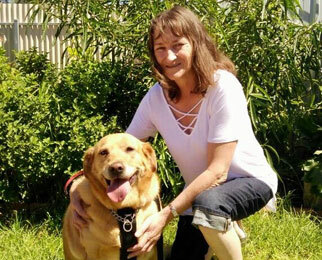 She has a lovely Kelpie called “Koda” who is a failed farm dog but loves to go for walks. She also cares for her Grandmother’s Maltese X called Shilo. Animal Attendant for 12 months, has 2 rescue dogs, regularly walks our rescue dogs. 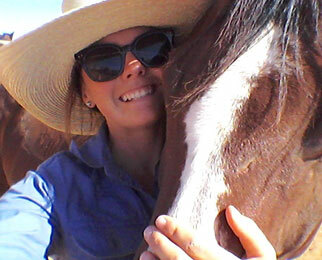 Currently studying Cert 4 vet nursing, started as kennel hand and trainee nurse, has 15 years experience. Has several rescue pets including dogs, cats, birds and lizards. Favourite part of the job is assisting in surgery. I have completed Certificate 2 in Animal Studies. 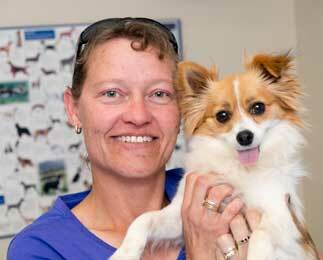 I started working as a kennel hand at Whyalla Veterinary clinic but now I am also working as a Veterinary nurse. I enjoy working in a Veterinary clinic as I love seeing animals recover and go home to their family. I am very passionate about animals, especially horses. I own a horse named Zinger and my family and I have 8 other horses. I have been riding and competing since I was 3 years old. I also have a dog, cat, budgie and turtle. I have previously worked for an Olympic rider Megan Jones and I am currently working as a strapper and barrier attendant at Port Augusta and Port Lincoln races. 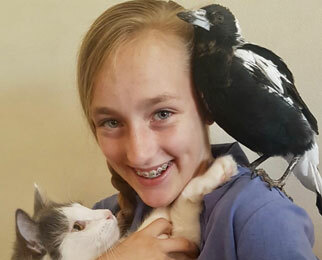 After completing high school in the Mid North, Jasmine knew she wanted to pursue her dream career of working with animals. 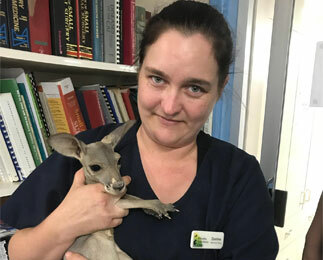 She decided to move to Adelaide, where she studied both her Diploma in Animal Technology, as well as her Certificate II in animal studies. 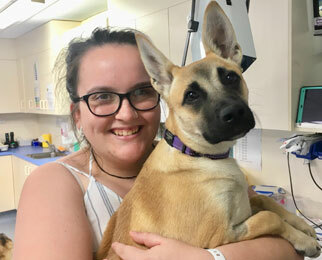 As a part of her studies she completed work placement at the Clinic, where she saw first hand how vet nurses are changing lives daily and she wanted to be a part of that. 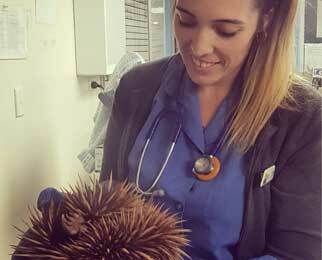 She is currently studying her Certificate III in captive animals, and will be starting her Certificate IV in vet nursing in the coming weeks. At home, Jasmine has a rescue dog, that she adopted through the clinic. 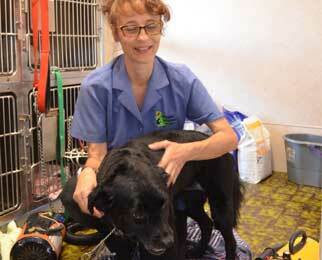 Loves to help look after basic needs of the variety of animals that come into the clinic. 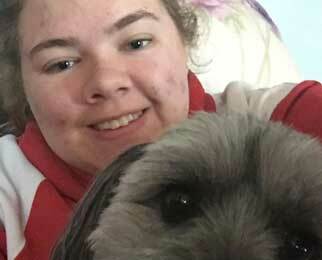 Wants to work with animals while she studies to be a lawyer. Senior Vet Nurse & part-time accounts. Has 17 years experience and almost completed Cert 4. Has three dogs of her own – all rescues. Highly experienced in Surgical Nursing. Currently studying cert 4, started as kennel hand for 3 years, and vet nursing for 5 years. Favourite part of the job is the happy endings when pets recover and go home feeling well. Has rabbits, 2 dogs, 5 budgies, 3 hermit crabs and a turtle. 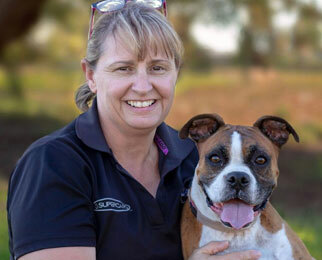 Senior Vet Nurse – has 18 years experience and is Cert 4 qualified. Is also Clinic Manager and Nursing Manager. Most rewarding part of the job is seeing patients go home happy and healthy. 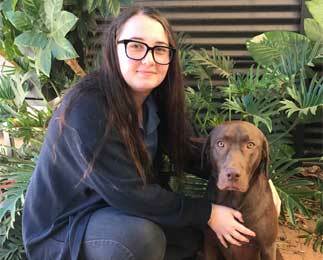 Currently studying Cert 4, started as kennel hand, has been vet nursing for 2 years. Loves to see patients go home happy and healthy with owners. Has 2 dogs. Started with the clinic as a volunteer foster carer. Now vet nursing, social media manager, and foster care co-ordinator. Also have extensive grooming experience. Most rewarding part of the job is rescuing and rehoming stray dogs and cats. 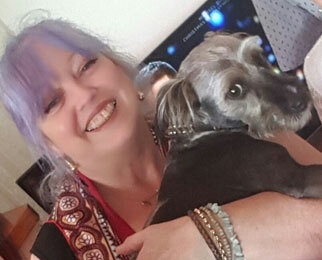 Currently studying Cert 4, has 9 years experience in vet nursing, and 11 years experience grooming. Enjoys all aspects of vet nursing and grooming. Has 2 dogs, a rescue cat, 2 rescue turtles, 5 rescue frogs, lots of birds, 7 chooks, 2 water dragons, a snake, and 3 tanks of fish.